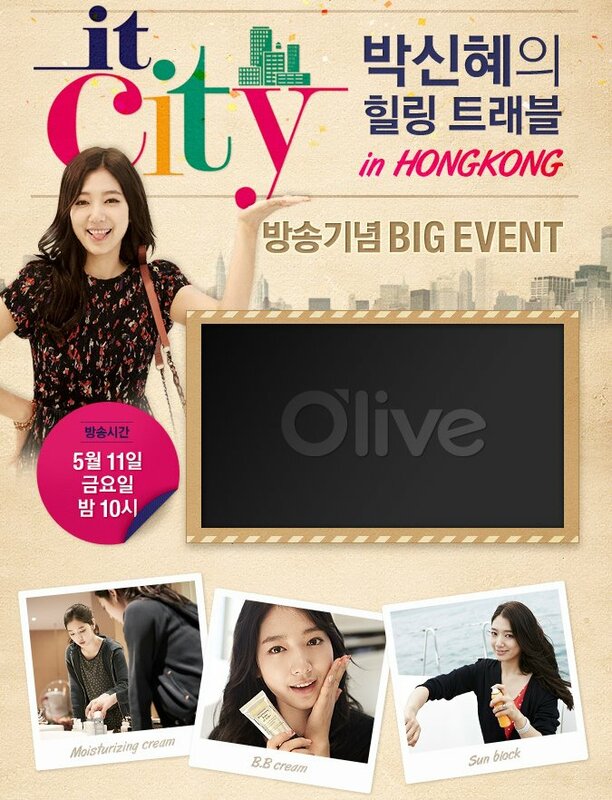 Park Shin Hye International Fanclub | 박신혜 국제 팬클럽: [VIDEO] Park Shin Hye for O'Live It City "Healing Trip-Hong Kong""
[VIDEO] Park Shin Hye for O'Live It City "Healing Trip-Hong Kong""
Last month, during the week of April 16-20th, Park Shin Hye was in Hong Kong filming an episode for O'Live It City "Healing Trip-Hong Kong." 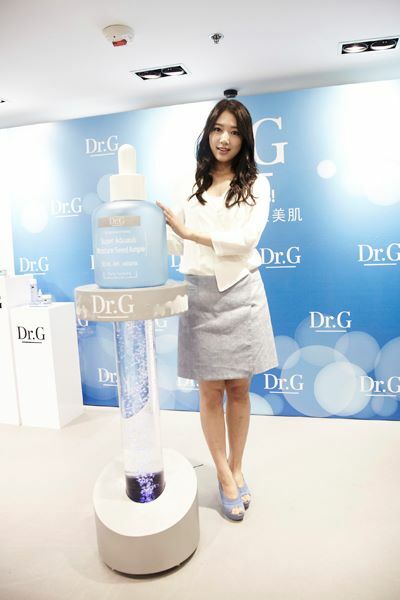 She spent several days shooting around the city and two days endorsing Dr. G's latest product "Aquasis" in which she held meetings/fansigning with fans. 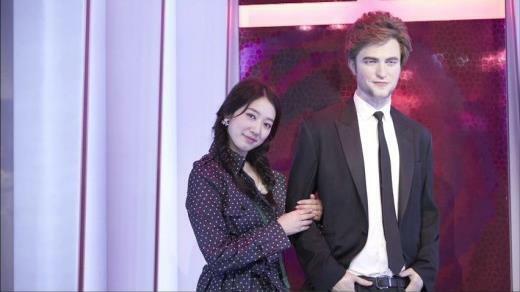 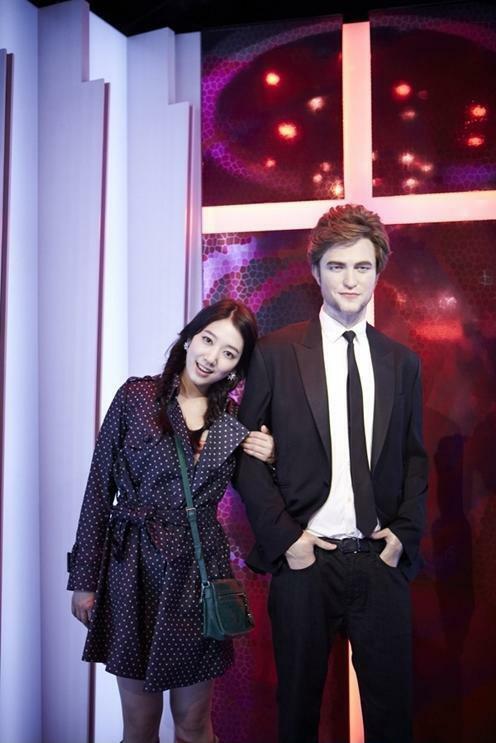 The program of her stay was aired on May 11th, 2012. 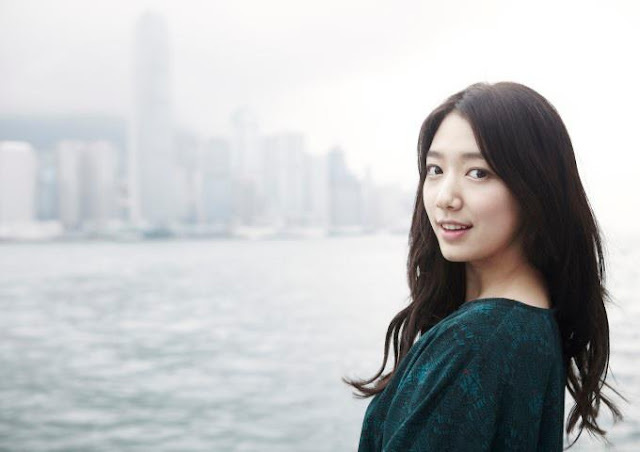 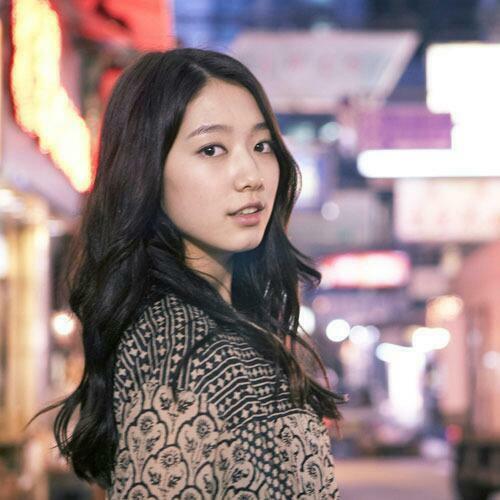 She's very witty and so fun to watch., no dull moments even if i did not understand anything., Godbless Shin hye!!! She looks BEAUTIFUL , no doubt about it, not just the features......eyes sparkling and bright, skin glowing and a happy smile. 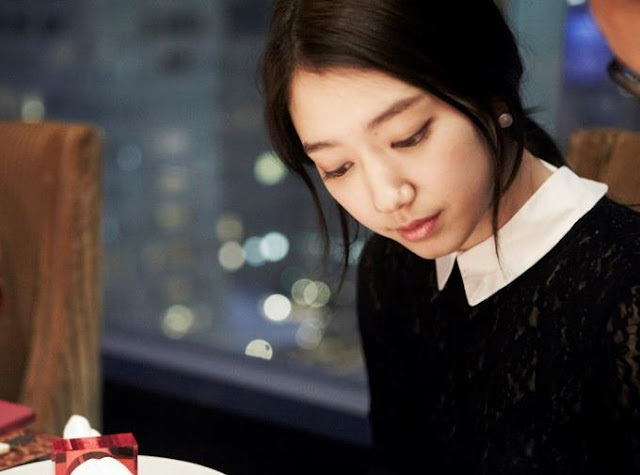 She looks like a young, elegant lady who is not just a showpiece but a very interesting personality who is fun company. 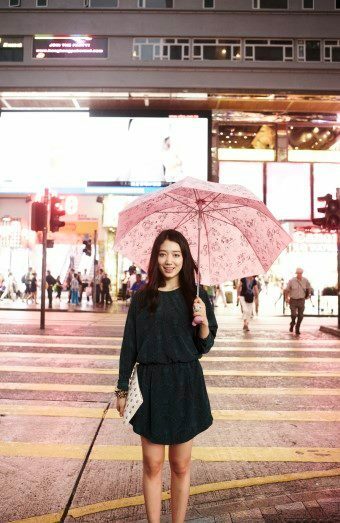 I feel like visiting Hong Kong now....I used to think its just a cosmopolitan city. 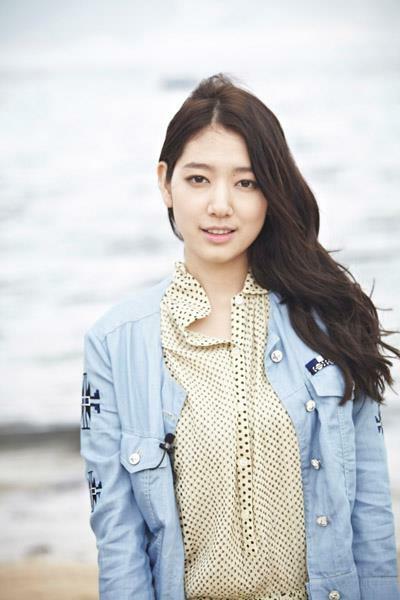 Thanks, Shinhye. 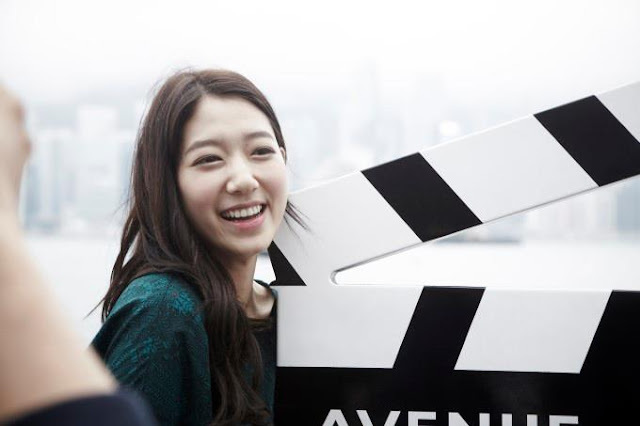 she has a bright smile..
she isn't just a famous actress and model or whatever, she's so talented, and so simple..that's why I admire her..
she's is really pretty.. and beautiful.. and cute too! 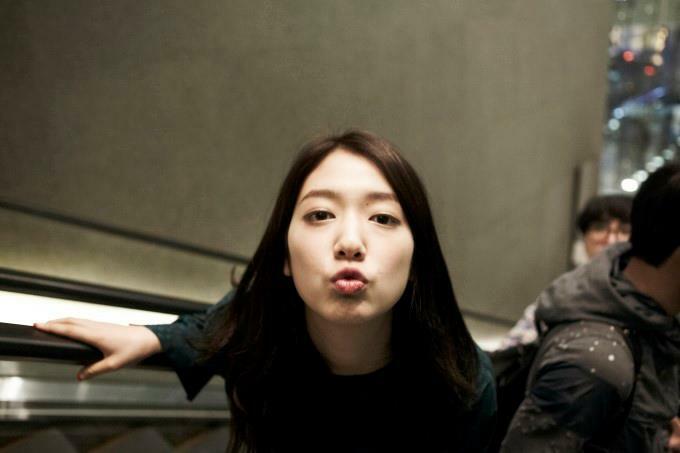 God bless Park Shin Hye! 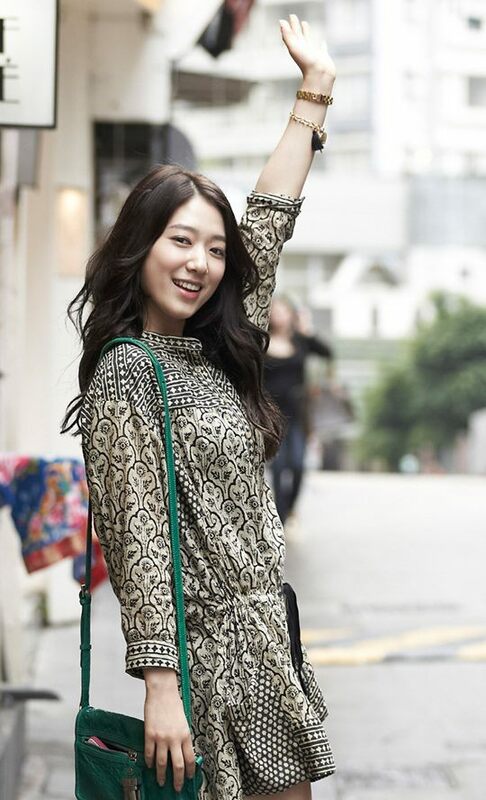 I loved her character in You're beautiful! 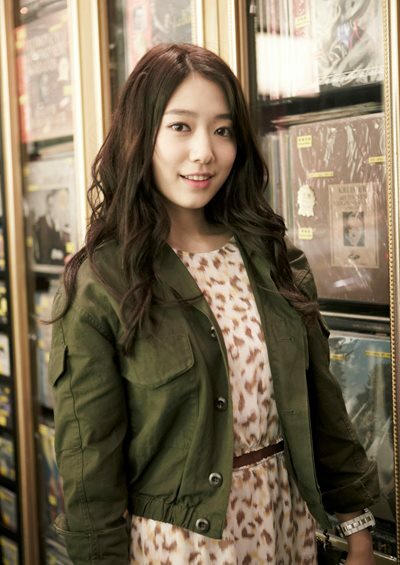 I love everything about her.., she's my Idol and she's the one for me!